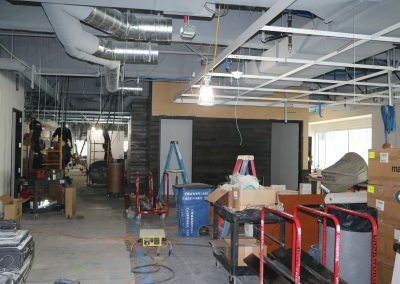 Wish.com is a four phase project which includes a stairwell between the 40th & 41st floors each of which are approximately 20,000 square feet. 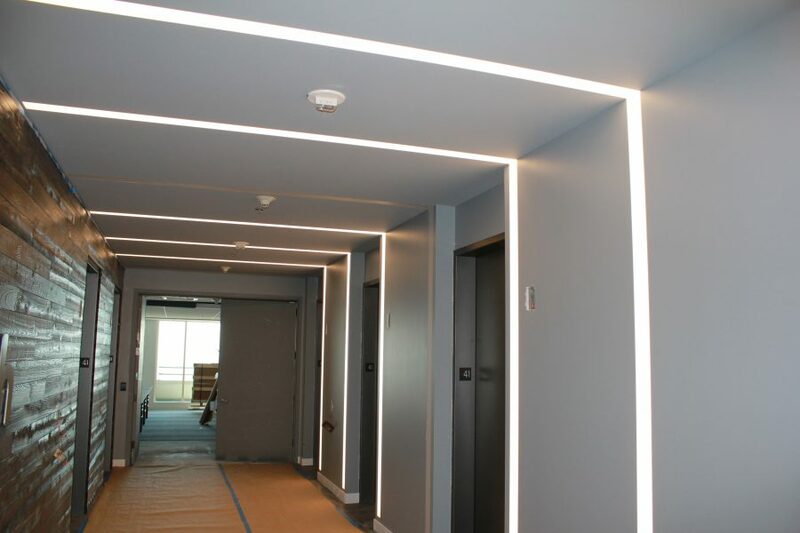 Our Electrical team used Wattstopper DLM (Digital Lighting Management) lighting controls for custom linear lighting which also includes 200+ down lights. 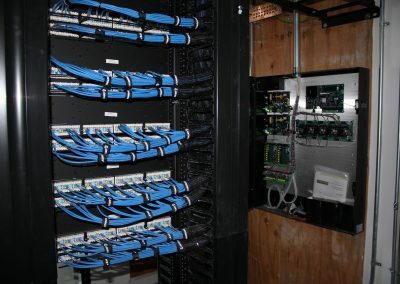 DLM controls provide control infrastructure at every switch, outlet, and lighting load which is accessible from any location and simplifies system management. 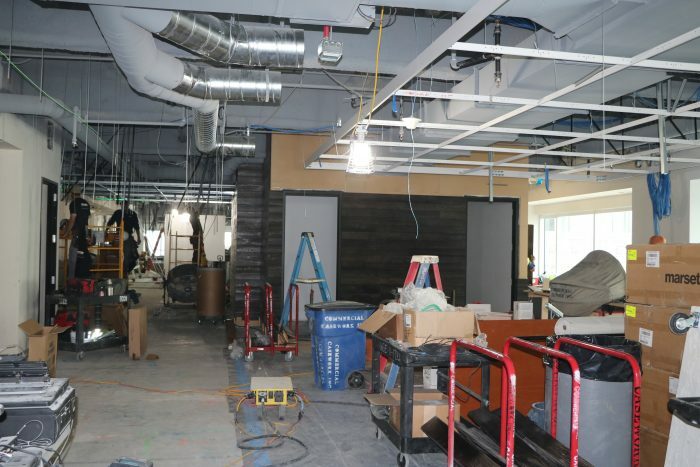 WBE Security Control Systems was asked to provide an access control and video surveilance solution for these floors. 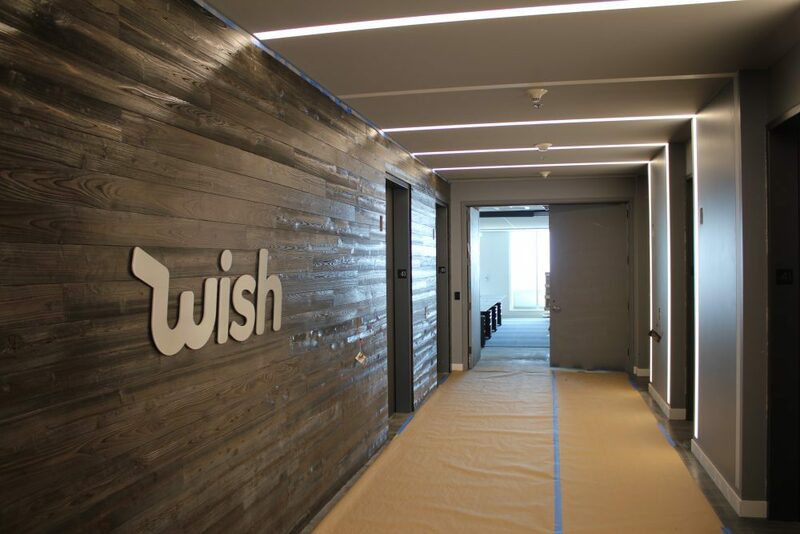 The main requirement was that Wish.com wanted to utilize a one card solution. 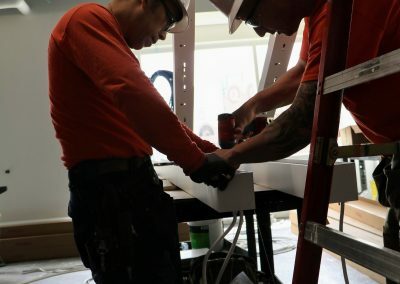 They wanted to use the building issued credentials to access the common areas of One Sansome Street as well as on their stand-alone system controlling access to their tenant space. 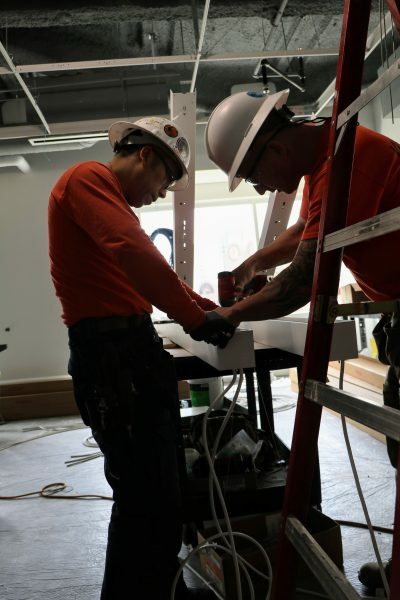 The other concern was that the system needed to be designed to grow with the company. 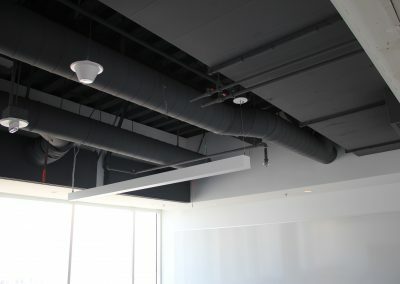 WBE Security provided a solution from Software House and utilized trusted security solutions: C-Cure 9000 and Avigilon. 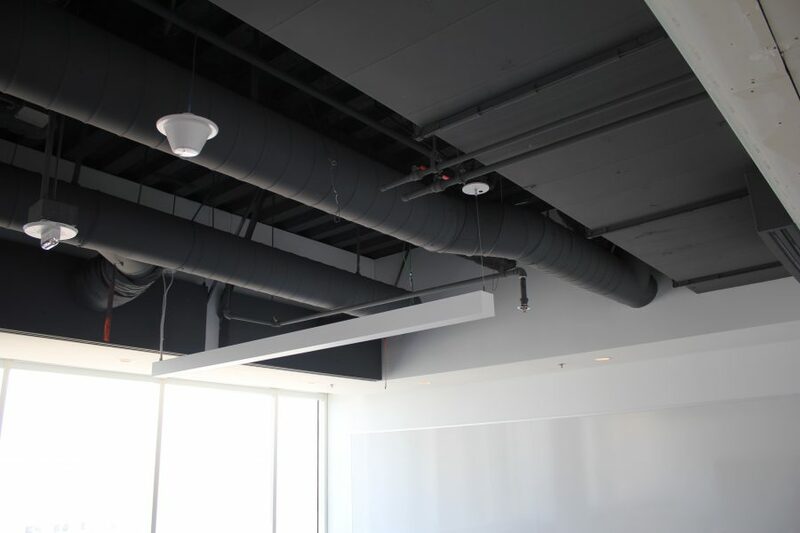 The Telcom division installed a Category 5E solution with a great deal of exposed ceilings. 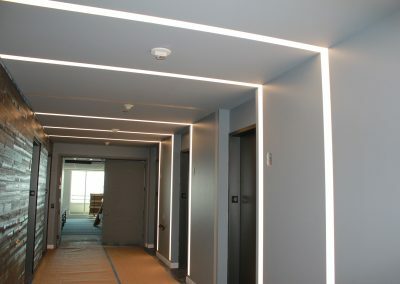 The most challenging part of this project involved making sure that the cables were not visible. 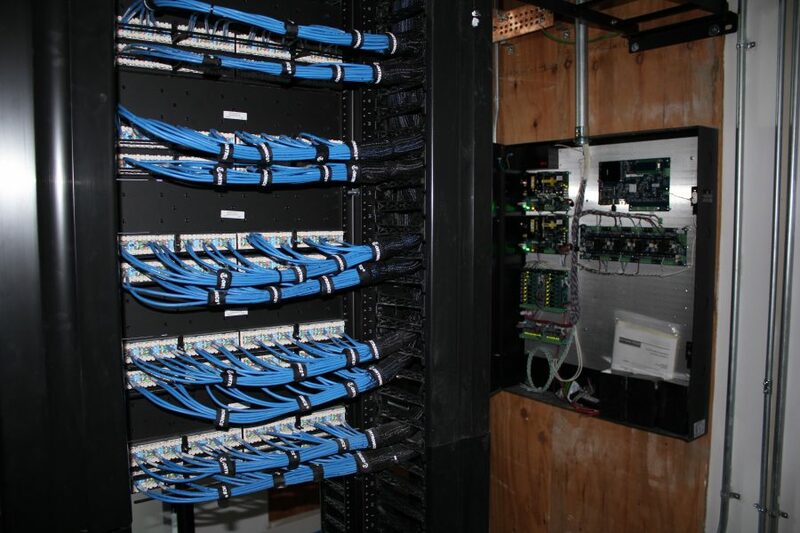 Roughly 430 Superior Essex Cables with Ortonics Jacks/patch panels were installed.